was an expression my high school band director used when expressing excitement and surprise over something. Way Cool! and That’s the bees knees* and That’s great!. Presumably, the origin of this saying has something to do with things being just as awesome as berries (which are pretty good – particularly in jams, pies, cobblers, and some simply by themselves). It is an interesting equivalency. And while the awesome culinary delights of berries are mostly undisputed (though some may have their favorites and not-so-favorite), there are other properties of berries that are quite unique and contribute to their awesomeness. The extracts of berries contain flavonoids, phenolic acids, lignans and complex phenolic polymers (polymeric tannins). Among the flavonoids, the predominant group of anthocyanins give color to berry fruits (characteristically orange, red, or blue). These color compounds are interesting, because they can be used to study a variety of chemical interactions. 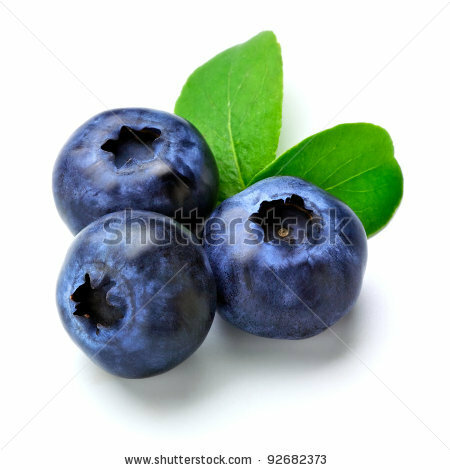 I find blueberries interesting because they are blue food. There are edible fruits that are green, yellow, orange or red, some purple…but this is the only naturally occurring blue food. In some of my recent reading**, I found an interesting research study on the potential use of blueberries for improvements in night vision. There have been numerous studies that claim this fact, but all have been subject to criticism for poor control studies. This recent report was inconclusive on the fact of improving night vision; however, it suggested a strong correlation between anthocyanin consumption and recovery after photobleaching (that moment when you step out of the dark into the blinding light, and you go.. Whoa! that’s bright!..and it takes you a moment to adjust.). The anthocyanins in blueberries may assist that recovery time. 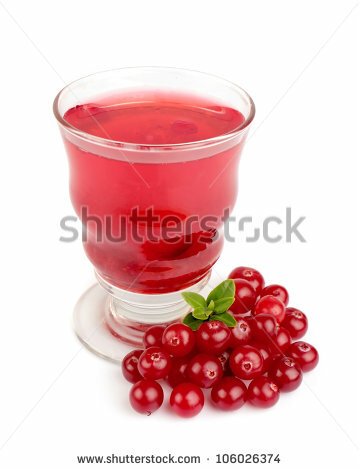 Another interesting berry fruit is cranberries. Like them or not, this staple of the Thanksgiving meal has also long been used as a folk remedy for urinary tract infections. In 2008, research*** was published that showed that cranberry juice cocktail inhibits the ability of E.coli bacteria (one of the common bacteria that causes UTI’s) from forming biofilms. This in turn makes it more likely that the bacteria can be flushed from your body. In raspberries, there is a diversity of antioxidant and anti-inflammatory phytonutrients unlike any other commonly consumed fruit****. 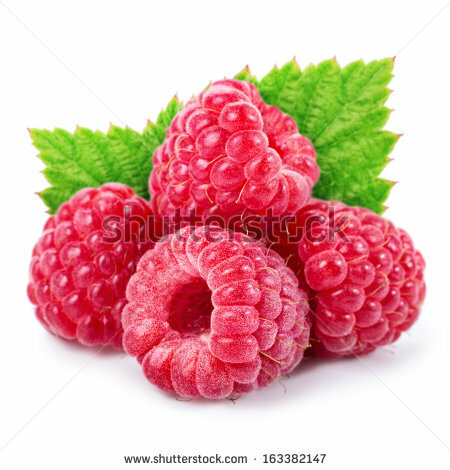 Raspberries (both red and black) have been studied to determine their antioxidant content, and it has been suggested that raspberry ketone (rheosmin) increases metabolism in our fat cells, which has an impact on the management of obesity. Further, rheosmin can decrease activity of pancreatic lipase (a fat-digesting enzyme released by the pancreas), which may result in less digestion and absorption of fat. Another benefit is that by providing a rich supply of antioxidants and anti-inflammatory nutrients, raspberries can help lower risk of oxidative stress and excessive inflammation, reducing the potential for cancer cell formation. It is amazing that these small fruits pack so much punch in flavor and health benefits. So I suppose there is something to the expression –Ain’t that the berries. *Another curious expression that I’m not sure about. ****Anthocyanin content, antioxidant, anti-inflammatory and anticancer properties of blackberry and raspberry fruits. Journal of Food Composition and Analysis, Volume 23, Issue 6, September 2010, Pages 554-560. 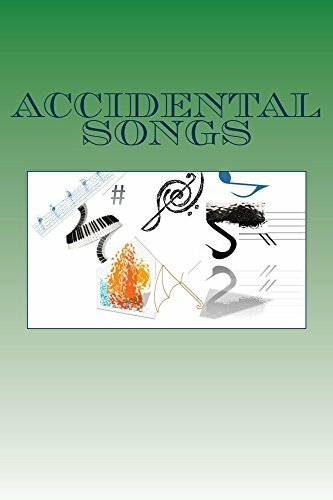 This entry was posted in Blogroll, knowledge, prose, southern, Uncategorized, writing and tagged Anthocyanin, Antioxidant, Berries, Blueberry, Cranberry, Expressions, infections, metabolism, Not Poetry, prose, Raspberry, vision, writing on December 9, 2014 by John S.